On 17th of February, oikos Baku announced the first day of the new project called “oikos Academy” which was long-term training for oikos Baku members held until 25th of February. 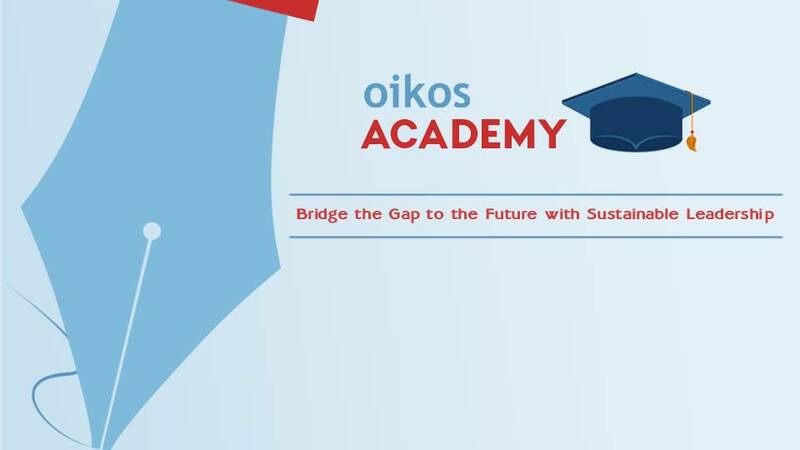 The goal of oikos Academy was to create young and sustainable leaders capable of thinking globally and towards the future. 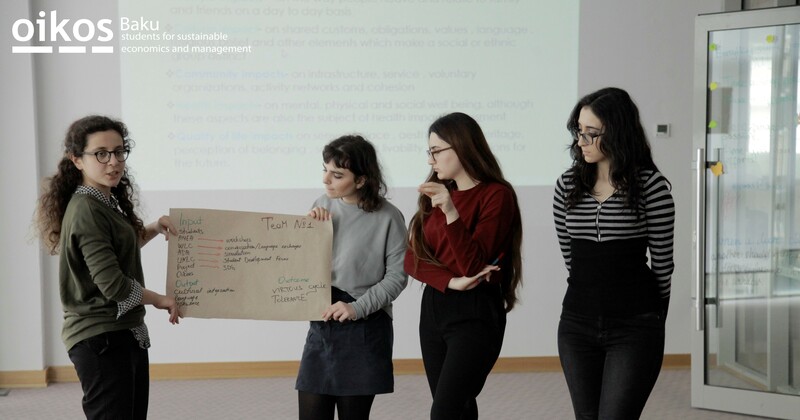 The Event encompassed holistic, open-ended, co-operative and experiential learning approaches to sustainability issues, which altogether assisted the participants to get the whole picture about sustainability and its significance in leadership. The trainer of the project was the current president of oikos Baku, Nurlan Jahangirli.  He was enrolled at COMPASS Long-Term Training Course for Trainers by the Council of Europe and delivered sessions in accordance to that. 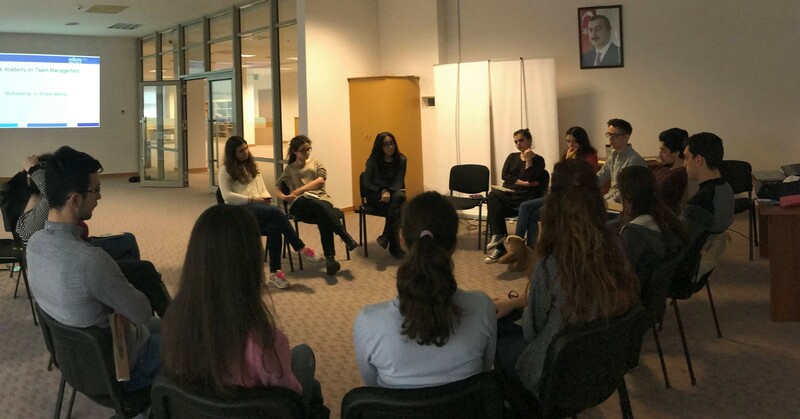 Additionally, the event was meant for the members of oikos Baku to gain excellence and enhance their skills through Non-Formal Education concerning sustainability issues. The first day started with the opening ceremony introduced the project, program, aims, and objectives of overall sustainability. After the ceremony, participants had 40 minutes for achievement setting. The first activity was so-called Chocolate River.  This activity made young people analyze and understand why planning and strategy are needed for us to succeed. The output of this activity was often reminded within the other days of training. In addition, Nurlan explained the concepts of Human Rights, and Environmental Rights Education through principles of COMPASS, which is the manual for working with young people based on Non-Formal Education.  A needs assessment within oikees revealed that there are needs for enhancing their communication, time management, project management, critical thinking, tolerance, and leadership skills. The 18th of February was the second day of oikos Academy. Participants had an in-depth study of all the three pillars of sustainability through case studies from oikos international. Later during the day they also learned key factors for effective team management by the experiences, research and essentials for effective training delivery through COMPASS approaches and enhanced their project management, team management, skills through developing their training as projects. For that, trainer divided participants into 6 groups of 3 people each. Participants chose the topics and implemented the learned information through the first two days of the Academy. The third day of training was on 24th of February. Young people understood what sustainability is in leadership and its importance for a better future. They also learned how they could effectively communicate their intentions through concepts of Harvard Business Review on Communication, which provides the best articles on the topic of effective communication. Three groups of young people presented their training in the style of non-formal education during 45 minutes. Nurlan and all the participants gave feedbacks on these projects to improve the teamwork and quality. Closer to the end participants learned how to manage their time properly. The 25th of February was the fourth and that means the last day of oikos Academy. The last three groups presented their training. Participants gave their feedbacks and shared how they felt, what they learned and understood after carrying out the training. It was both sad and happy. Although students were quite tired because of long-term 4 full training days, still it was interesting and fascinating by being participants-oriented learning. 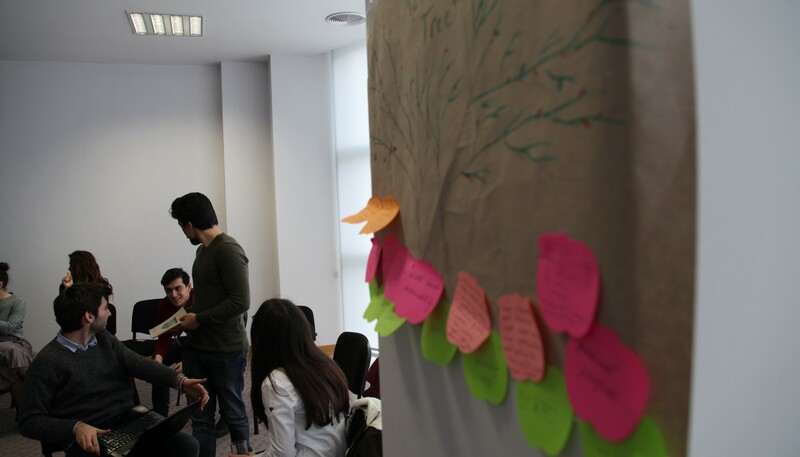 During the last day oikos Baku members developed the future strategy of oikos Baku to develop the organization futher. 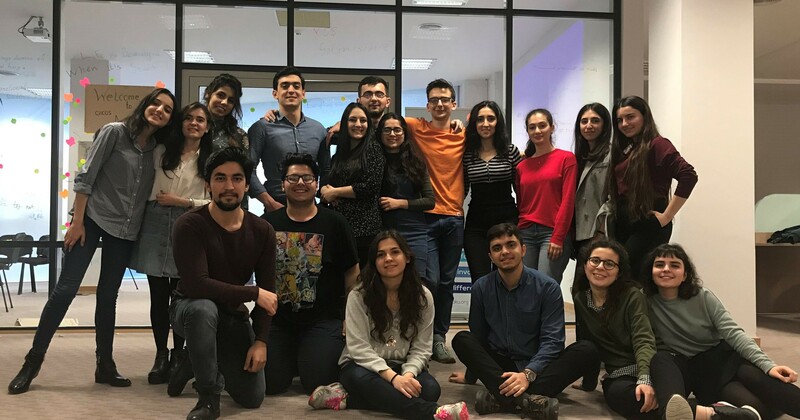 oikos Academy enabled oikos Baku leaders to motivate the youth to always look towards the future, never loose perseverance, develop themselves and keep in touch with other members of oikos Baku. Within every training day, young people were filling up the “gossip” and “wish” boxes. At the end of the day, the team was opening them and reading aloud what was inside. It was very amusing because everybody was waiting to hear what others wrote about themselves. Every training had 2 coffee breaks and a lunchtime as a fundamental human right to rest and gain energy for further studying. Closer to the end of each training day, Nurlan was dividing all participants into reflection groups. The leader asked participants what they liked/disliked and took into account any ideas they suggested. Reflection groups were also meant to help identify how well they understood the material. During and after the activities which are the most important part of oikos Academy specific time for debriefing ideas was given, helped participants for better performance and activity what was done correctly/wrong during teams’ training sessions. Later in the last day trainer gave handed out self-assessment forms of oikos Academy for participants o analyze and realize what were the outputs and what will be the likely outcomes of each day/training delivered by Nurlan for the oikees in near future. After the closing ceremony, all active members of oikos Baku felt more capable to make a difference by being involved and getting informed. They are interested in organizing new projects to enhance the integration of sustainability in Azerbaijan for a better future.